The product shows excellent thermal insulation properties and construction performance, suitable for use in deep processing (multi-layer composite, punching, etc. ); and excellent resistance to molten infiltration, allowing itself to be used for casting washer separation in the construction and glass industries. 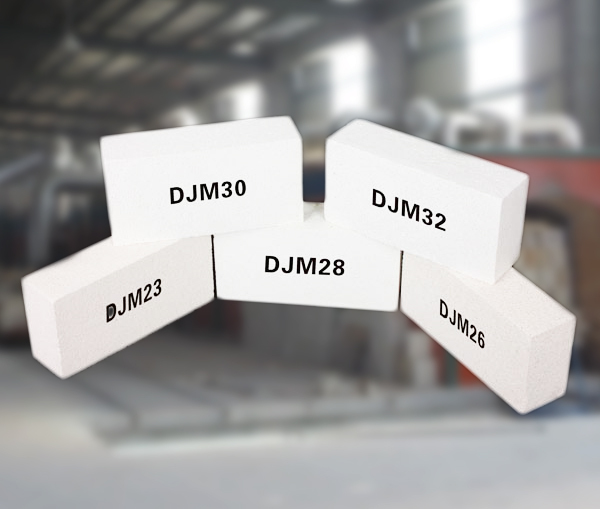 Mullite insulating brick, using high pure mullite as raw material, is made by adding alumina powder according to different type and then sintering in high temperature. JM insulating brick is the new energy saving material for insulation. Can CCEWOOL ceramic blanket suppliers produce fiber blanket with 16mm thickness? Do you really know insulating ceramic fiber module? Can you produce ceramic fiber blanket 1260 deg c? One container of CCEWOOL ceramic insulation blanket with size 7320x610x25mm ordered by Mexican customer was delivered on time on August 5th, 2018 from our factory. Please prepare for picking up cargo. CCEWOOL ceramic insulation blanket is needled blanket made from ceramic fiber spun bulk. This product doesn’t contain any organic binder. It is produced with unique inside needle technology. It has characteristics of stable and safe, energy saving and high efficient. We can provide blanket of different density and size. This customer is CCEWOOL’s old customer. He is very satisfied with CCEWOOL ceramic insulation blanket’s quality and our service. In recent two years this customer keeps increasing order quantity. Workers are loading the container. They piled all products neatly inside container to make the most of container space. 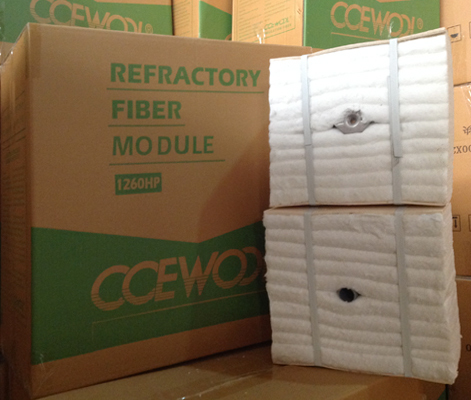 This container of CCEWOOL ceramic insulation blanket will arrive destination port around Sep 5th. Please prepare for picking up cargo.